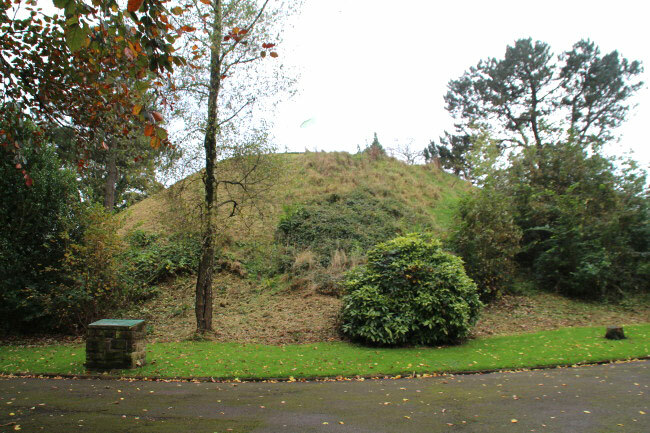 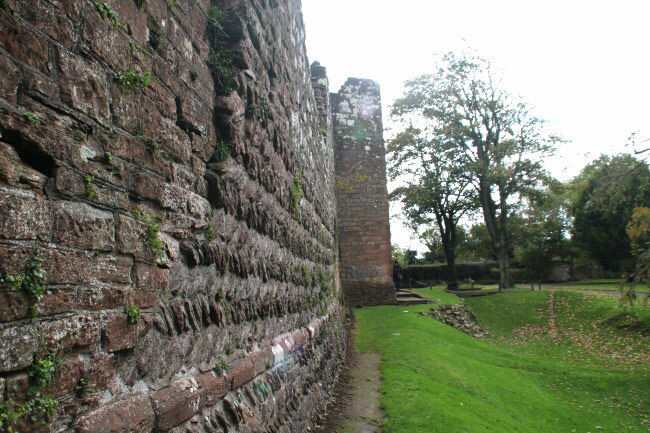 The first keep was built on a natural motte in c1120 and at the end of the 12th century a circular stone shell keep was added. 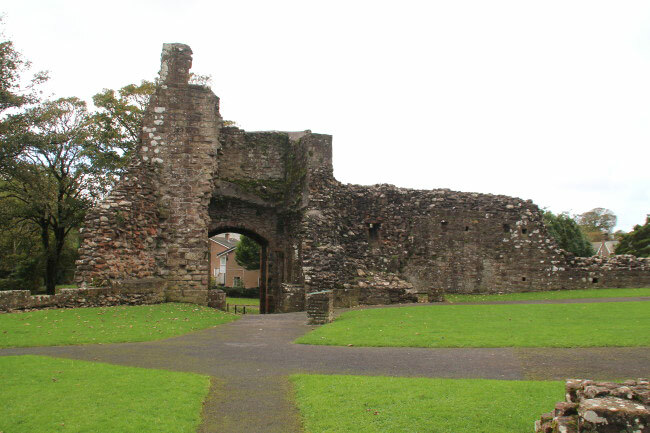 The gatehouse and curtain walls were addd in the 12th and 13th centuries. 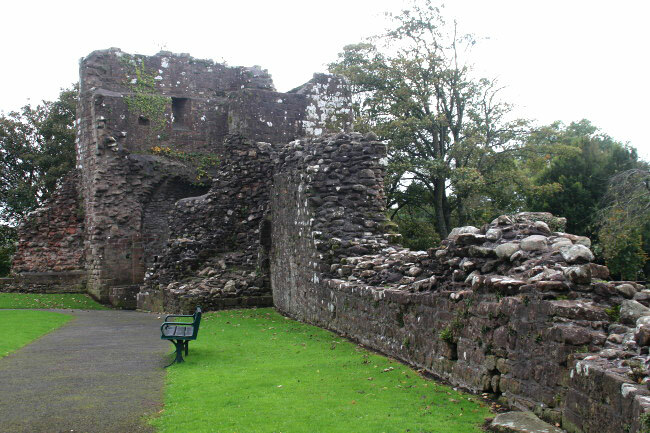 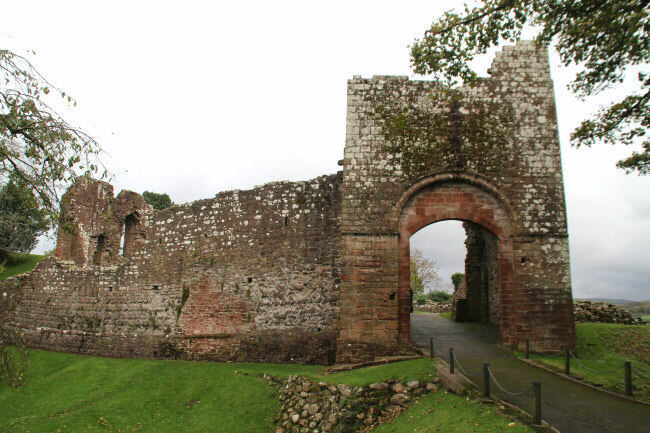 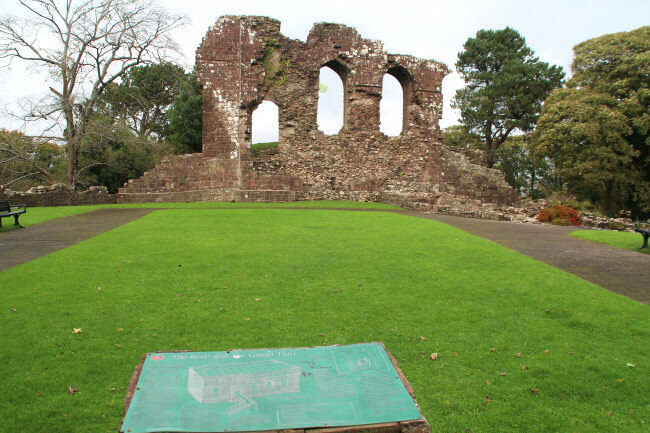 It has been in ruins for 300 years, but the gatehouse and parts of the hall and walls are still standing.